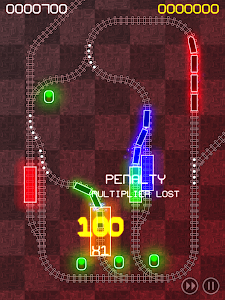 I'd no sooner got the last update of ElectroTrains submitted to apple, when I decided to have a go at updating the code so it runs as an iPad app. This proved a lot easier than I was expecting, so I will shortly be releasing a Universal version of the game. 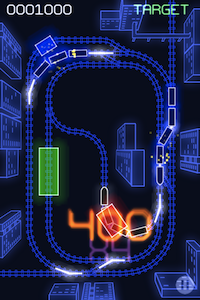 This means iPad users will see the full "retina" version of the game (as on the iPhone 4).